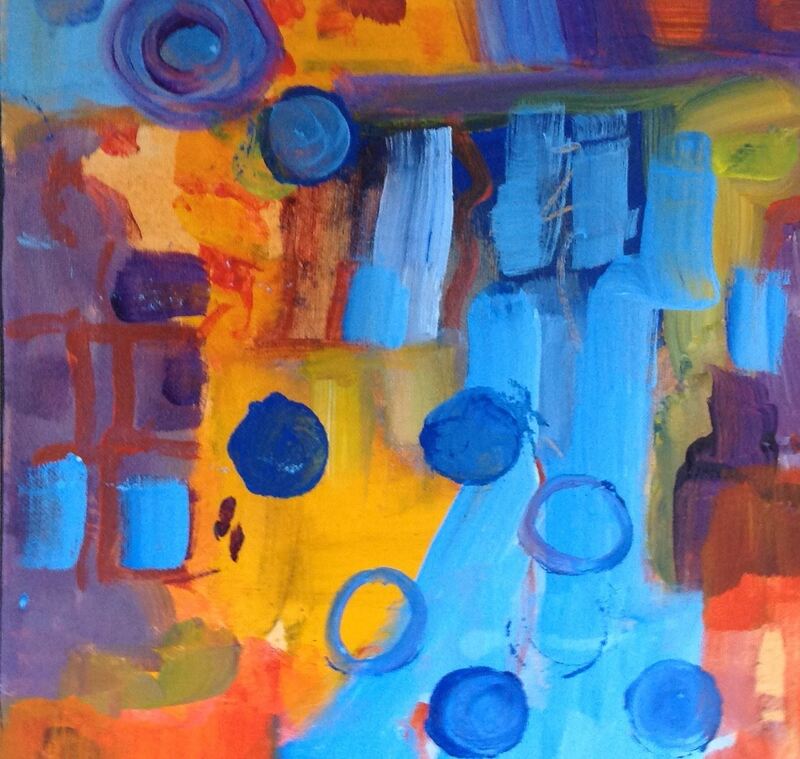 The Barrie Art Club - $WDW: Marlene Bulas: Acrylic: Loosen Up, Have Fun & Paint Abstracts! $WDW: Marlene Bulas: Acrylic: Loosen Up, Have Fun & Paint Abstracts! Loosen Up, Have Fun & Paint Abstracts! Have fun learning a “recipe” to give you some tools for painting abstracts. There will also be exercises to stimulate your creativity, and build your confidence that will open new doors on your art journey. Marlene Bulas has been an artist for approximately 20 years and finds great joy in painting a wide range of subjects. She has taken numerous workshops with well-known instructors, and her paintings continue to receive awards and recognition in Canada and the USA.